The End Table is one of the important furniture in the living room, so getting one that fits both style and your space is necessary. End Tables completely transform your living space, whether it’s Glass End Table, Wooden End Tables or any other. 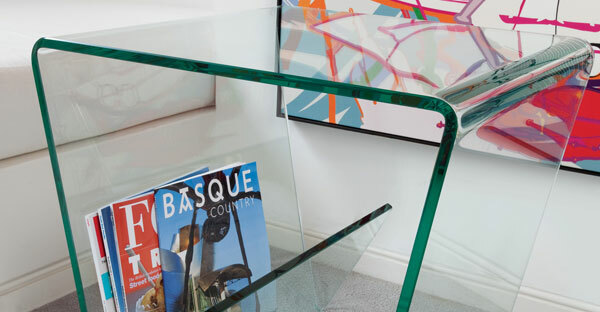 Check it our fantastic selection of Glass End Tables online at TFS UK Sale and Save Big!